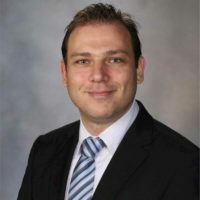 Dr. Ali Charafeddine MD, completed his Plastic Surgery training at the prestigious Mayo Clinic in Rochester, Minnesota. During his training, Dr. Charafeddine gained extensive experience in both reconstructive and aesthetic plastic surgery. 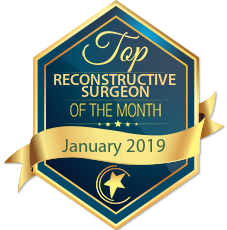 His mentors are the world’s leading experts in the areas of: cancer reconstruction, complex microvascular reconstruction, gender confirmation surgery, face transplant, and aesthetic surgery. I have know Ali since his AUB years. Simply a wonderful person to be around. He dreamed of Plastic Surgery and he achieved it. Undoubtedly an inspiration for all dreamers and achievers. 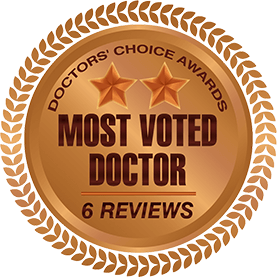 Excellent plastic surgeon with incredible training at two of the top medical institutions in the world, Mayo Clinic and Cleveland Clinic. Highly recommend! Dr. Charafeddine has been a mentor, teacher, advocate, and close friend to me for three years. We have become very close over these years in our work in Plastic Surgery. His passion and positive energy are felt by all those around him. He has accomplished much in his field already, and will surely continue to thrive. I trust Dr. Charafeddine with the care of my family and friends. Ali has been my colleague for nearly a decade. His dedication to medicine, patient care, and plastic surgery is in the top 1% of physicians I know. 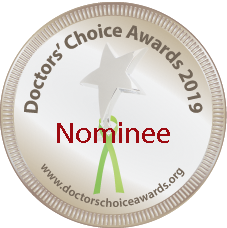 He has achieved the highest accolades academically- having trained at the world’s most prestigious institutions including Mayo Clinic & Cleveland clinic. His technical abilities are among the best I have seen. Above all else, Ali is the consummate physician. He truly cares about his patients and their outcomes in his hands. I would trust him to operate on anyone in my family.